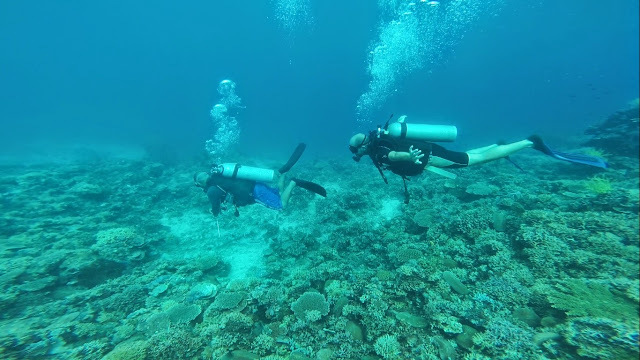 El Nido is one of the top diving spots in the world with its crystal clear water and rich under water marine creatures and corals. It is located in Palawan District part of the Puerto Princesa City, Philippines. El Nido is almost virgin land with minimum exposure to international tourism and investment which keep its hotel and other living expenses insanely cheap. I did the Discovery Scuba Certificate (DSC) which gives none Scuba Divers or beginners the chance to dive as deep as 12 meters in one day. 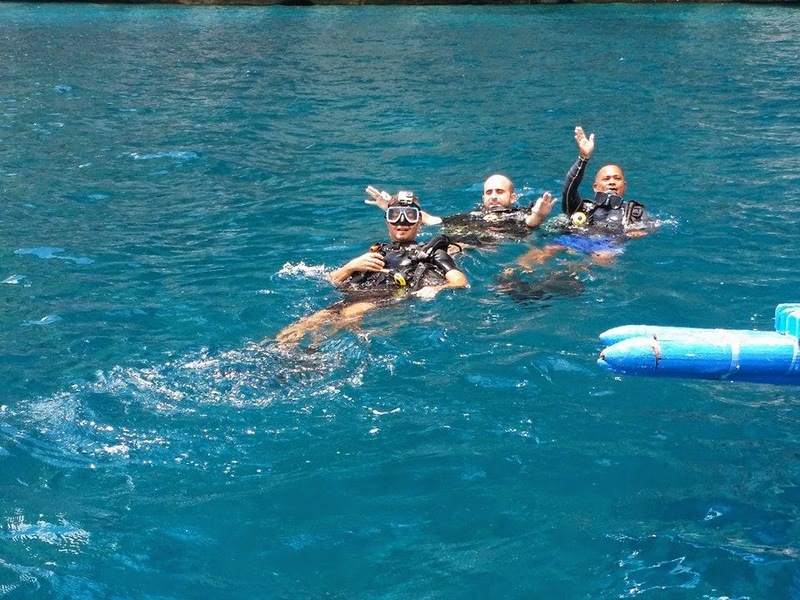 I did three dives within 5 hours. Each dives lasted around 40 to 50 minutes. The first dive was the shortest, for sure, because it involved the practices and training on the equipment. The DSC cost me 3700 pesos (around AED 300/ $84). 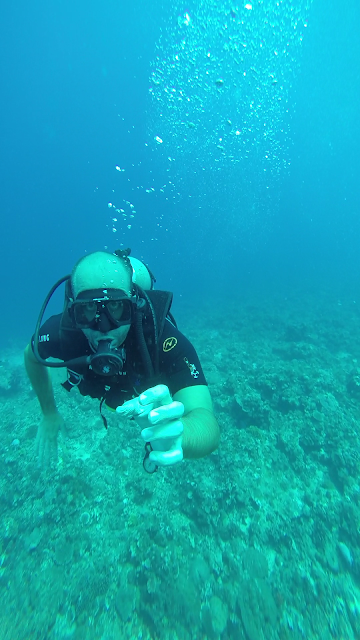 It was fun and unique experience and I am going to get my Suba Diver certificate for sure, soon.